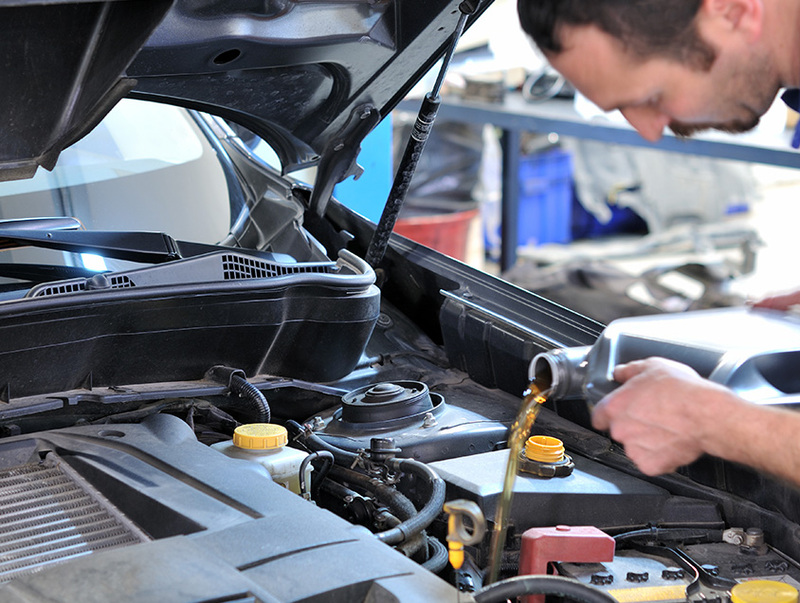 Wash and Go offers a variety of mechanical services to keep your vehicle running in top order. 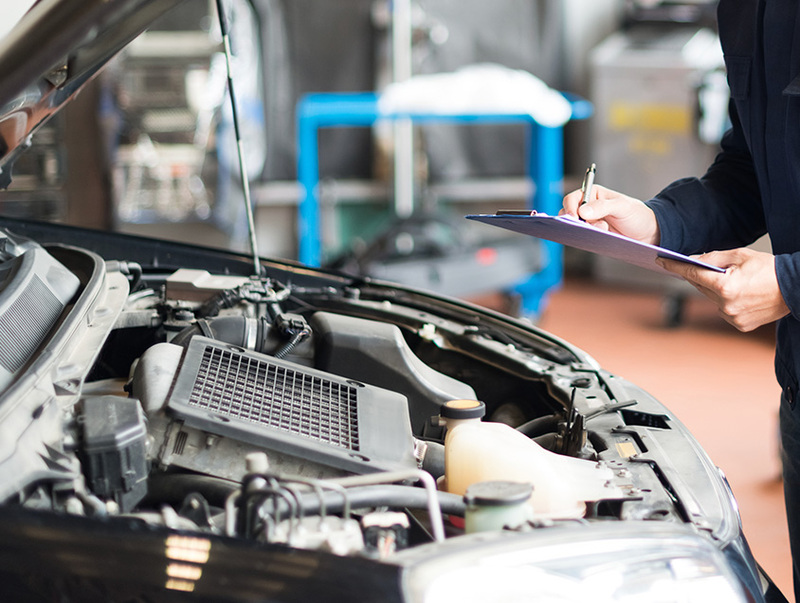 Our offerings range from simple oil changes to speciality air quality servicing to 4×4 and transmission services. 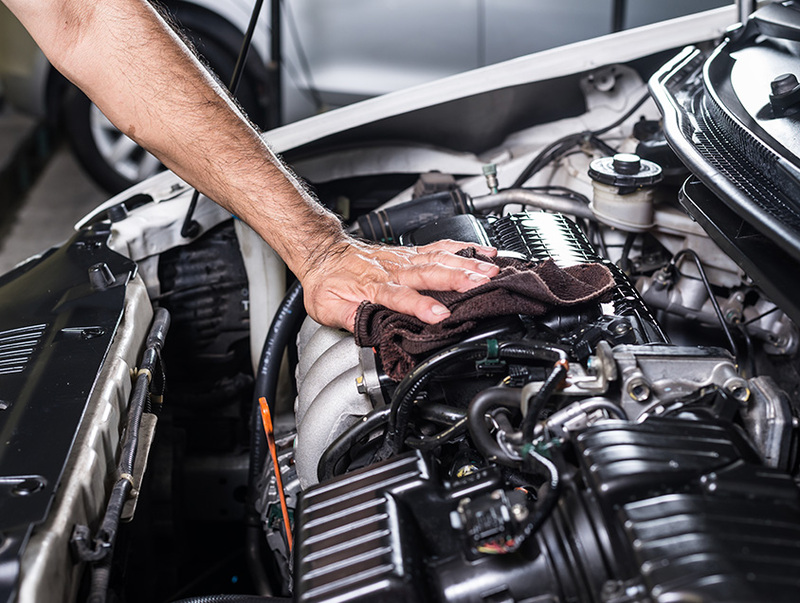 Mechanical servicing is crucial to ensuring your vehicle won’t break down when you need it most, so let Go Auto Outlet outline what Wash and Go offers for simple upkeep. 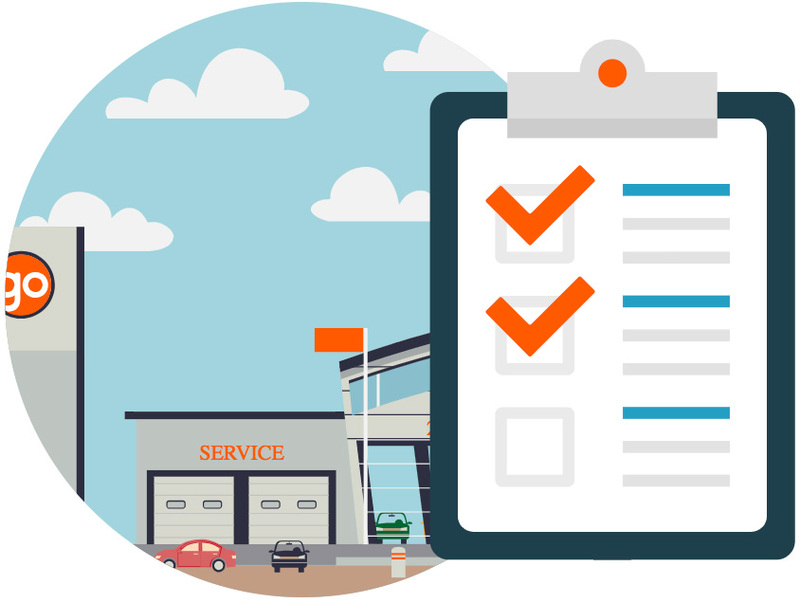 Oil changes are a regular occurrence with the ownership of a vehicle. 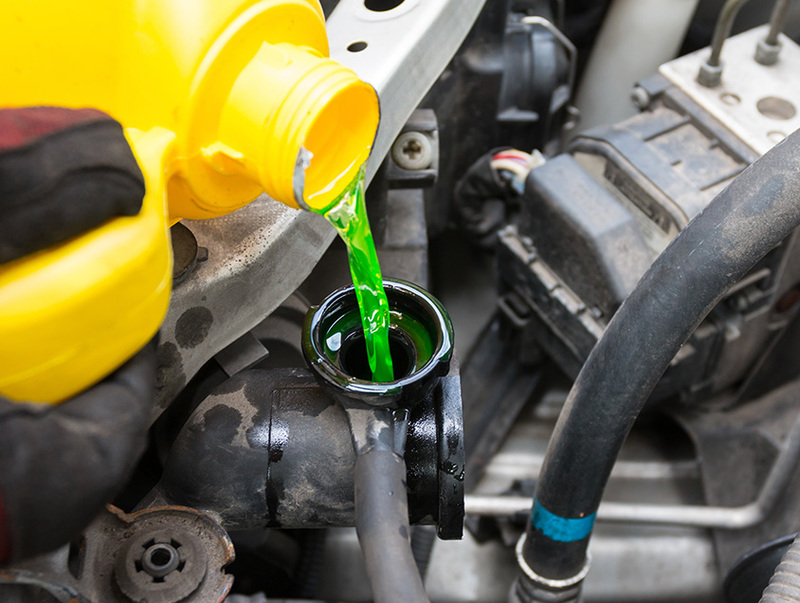 Oil is essential for your vehicle and needs to be changed out to ensure your car runs at the best of its ability. Oil changes start at $65.00. 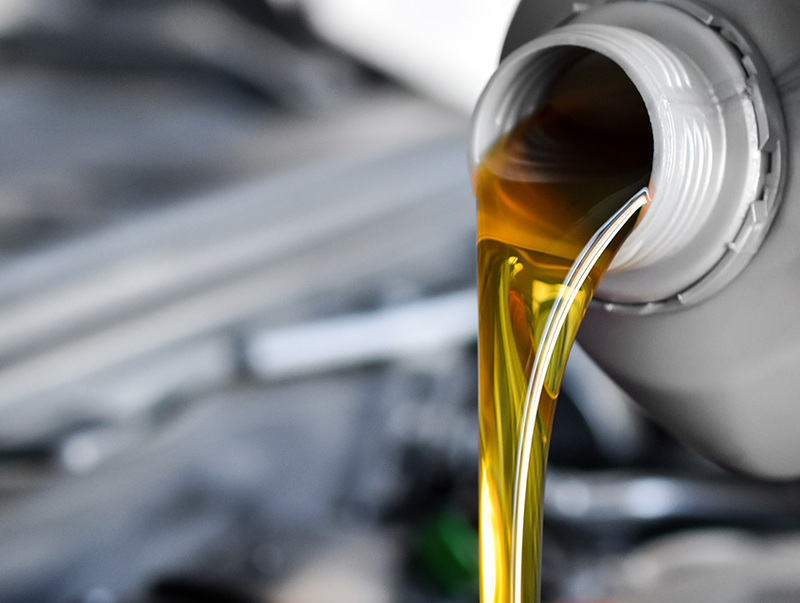 If you want to upgrade to synthetic oil for better stability, lubrication and less deposits, we at Wash and Go can do it for you! A synthetic oil upgrade starts at $129.00. Driving over a long period of time can do a number of damage on the suspension of your vehicle. 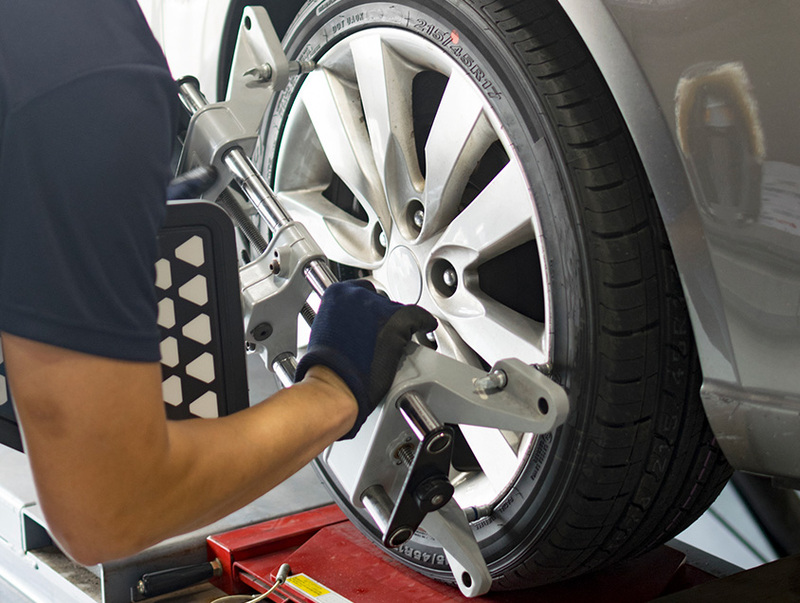 A wheel alignment will adjust your wheel system to properly make contact with the road. Wheel Alignments start at $149.95. Brakes are one of the most important pieces on your car, so making sure they’re always working in top order is vital. 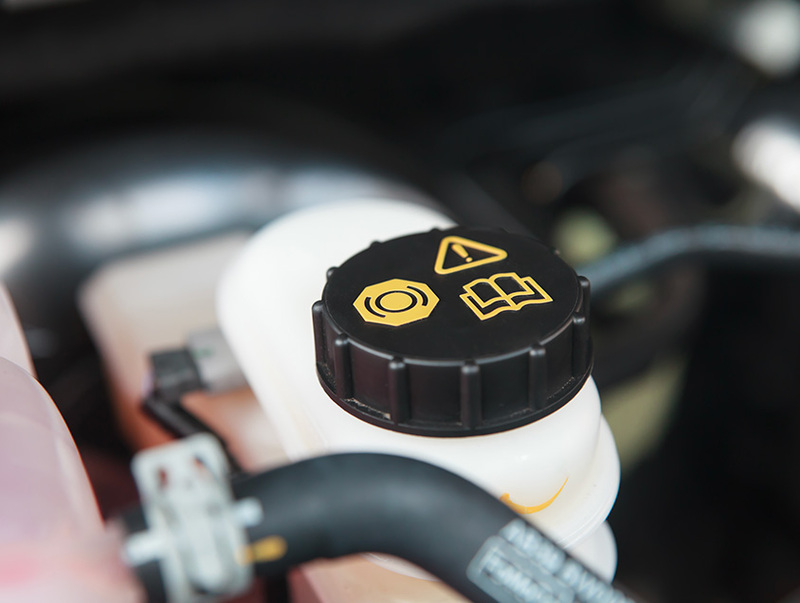 Brake fluids help move the pressure to the brake pads, so their maintenance is key. 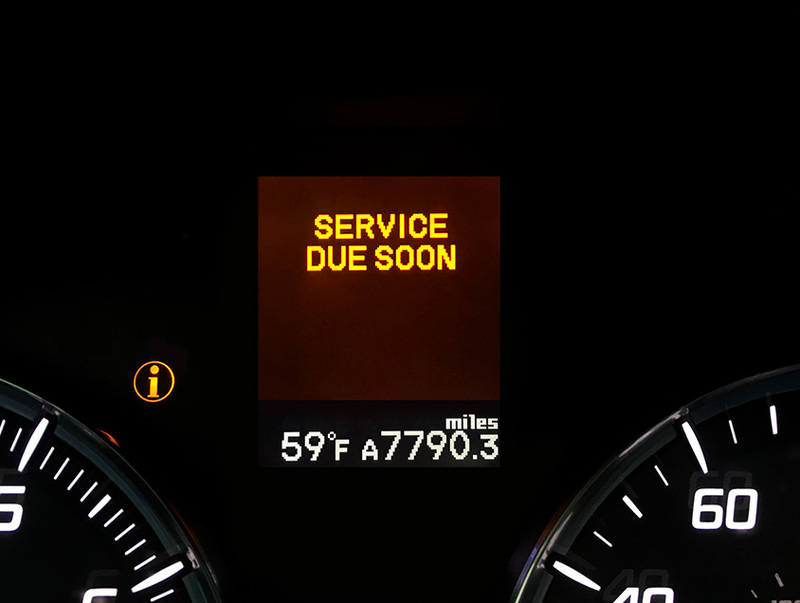 Our brake fluid service begins at $149.95. Pressurized fluid controls the power in your steering. It’s required to flush and put in new fluid over time so the old fluid doesn’t break brown your power-steering pump. 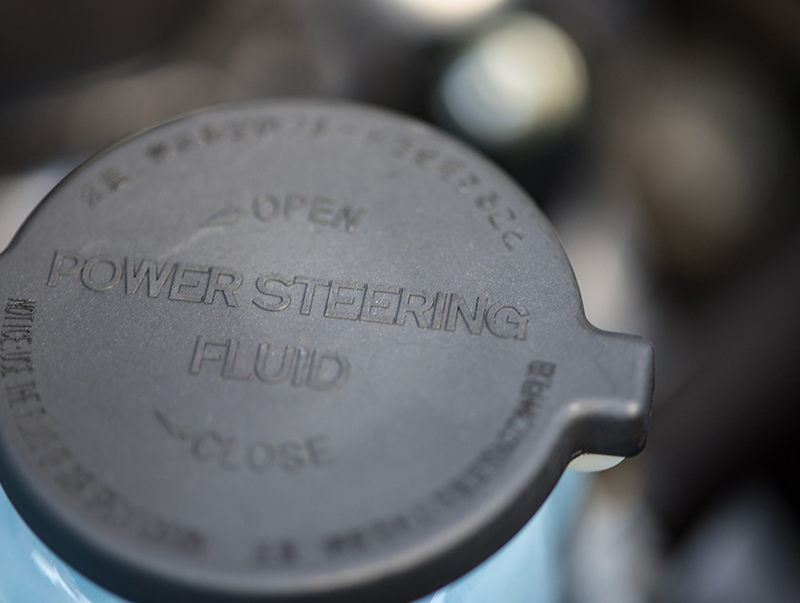 Our Power steering service begins at $99.00. The cooling system inside your vehicle transfers antifreeze throughout your engine and the radiator. This helps maintain proper engine temperature. Wash and Go coolant system service starts at $199.95. 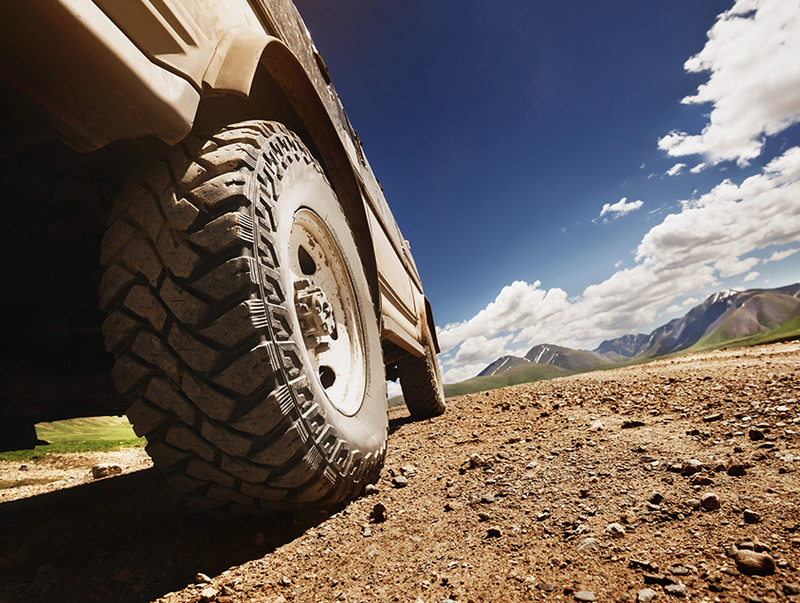 The 4×4 system of your vehicle can undergo a lot of damage and stress depending on where you drive your vehicle. At Wash and Go we can help maintain the system and keep it going for years to come. Servicing starts at $299.95. Environmental MIST is a process that services the air quality in your vehicle. This machine recirculates the air in your vehicle and applies a disinfectant mist to ensure the superior breathing ability inside the car. This service starts at $79.95.